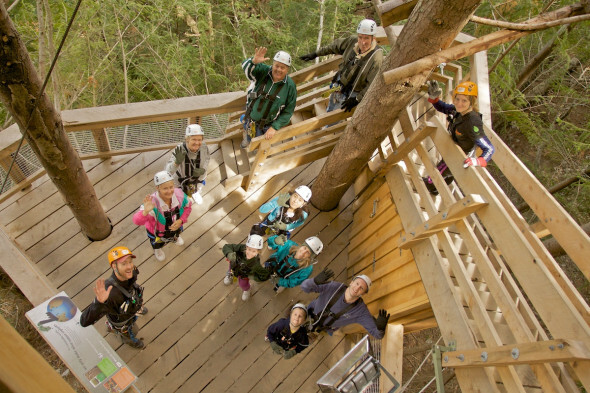 Ziptrek Queenstown wants to hear from you. Our booking office is suituated at 45 Camp Street, Queenstown CBD. If you would like to reach us for a group, individual or media booking then please use the form provided or contact us on the details above. We look forward to hearing from you.